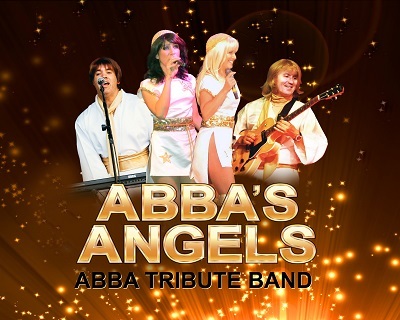 Abba's Angels, one of the UK's premier Abba Tribute Bands have been established since 2000. Featuring some incredibly talented singers and musicians they offer one of the most captivating and authentic tributes to one of the greatest bands of all time. They have appeared on BBC 1's the One Show ( see video below right), Children In Need, Sky1 TV, featured on Star for a Night, been recommended in the Sun newspaper and on the front cover of a Sunday Times Magazine. Abba's Angels have even been interviewed on Sky News in front of half a million viewers regarding the rumours of an Abba Reunion!